The Central Bank of Iraq (CBE) announced on Wednesday that it will increase its reserves of gold by 6.5 tons (six tons and a half tons) to a total of 96 tons of gold. 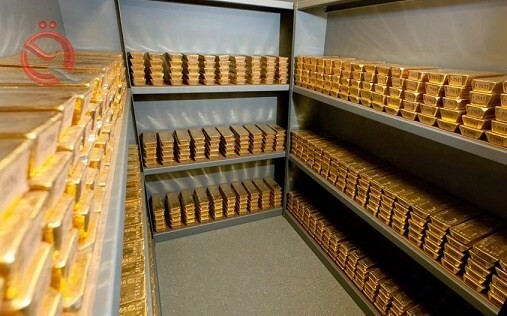 The central bank said in a statement received by the Economist News, a copy of it, that "the strengthening of our reserve of gold (6.5) tons (six tons and a half tons) to become a total balance of gold 96 tons, as part of the policy of managing the reserves of the bank in diversification Investment assets ". He added that he "invested in the fall of precious metal prices to carry out the purchase of the additional quantity that was made in cooperation with the French Central Bank."